Today specifically and everyday we honor the fine men and women who have served, and are serving this great country at home and abroad. Our freedom comes from their commitment to keeping this country free and as you know, it is the home of the brave. ***** We have placed a missing persons report for our fake POTUS who seems to be wondering around aimlessly babbling about shin problems. 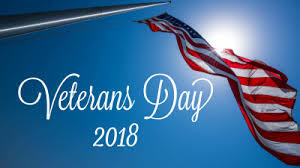 This post is also dedicated to Alfred, Mario, Frank, Jim, and Aaron, all members of the AAN Family that have bravely served in the United States Armed Forces protecting our G-R-E-A-T Democracy. 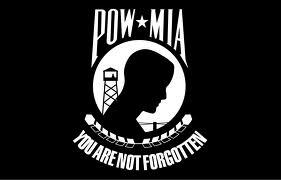 Nothing else to add right now but a HUGE “THANK YOU” for preserving our freedom!